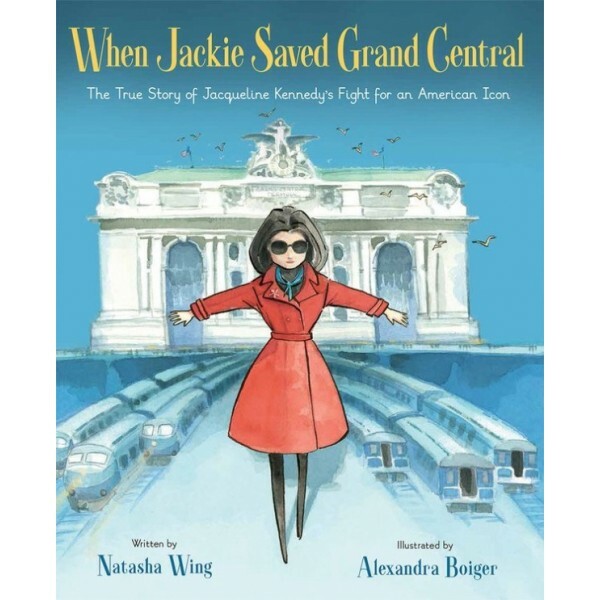 Before she was an iconic First Lady of the United States, Jackie Kennedy was a born-and-raised New Yorker. She loved everything about her city, from the natural beauty of the parks to the architectural history of the buildings. 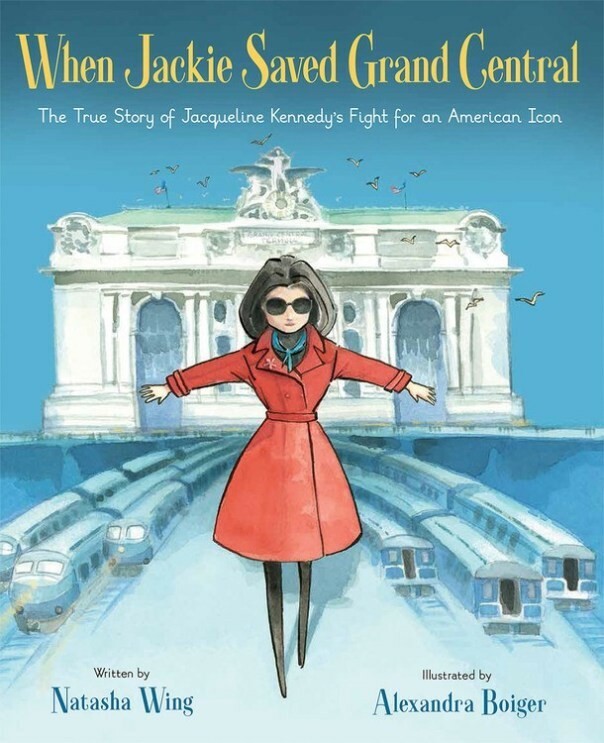 So when the owners of Grand Central wanted to build a skyscraper on top of the famous train station, Jackie knew they had to be stopped. She helped inspire thousands of people to come together and fight to protect the historic landmark. From letter-writing campaigns all the way to the Supreme Court, this little-known story celebrates winning in the face of immeasurable odds and how one person can make a big difference.